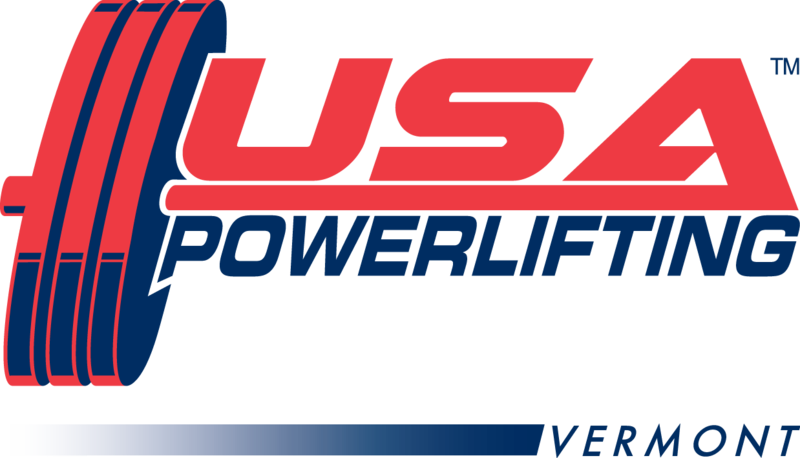 On Saturday May 14, 42 lifters arrived at Xaverian Brothers High School in Westwood Massachusetts for the 2011 USAPL New England Regional Championships. The small, all-boys catholic school has created some of Massachusetts best lifters in the past two decades under the direction of strength coach and co-meet director Al Fornaro. The alma mater of multiple national caliber lifters served as the perfect venue for the event, offering a generously equipped warm up room and an open gymnasium to house the platform and fans.The meet was a story of diversity and comebacks, drawing a huge array of competitors with new goals in mind. 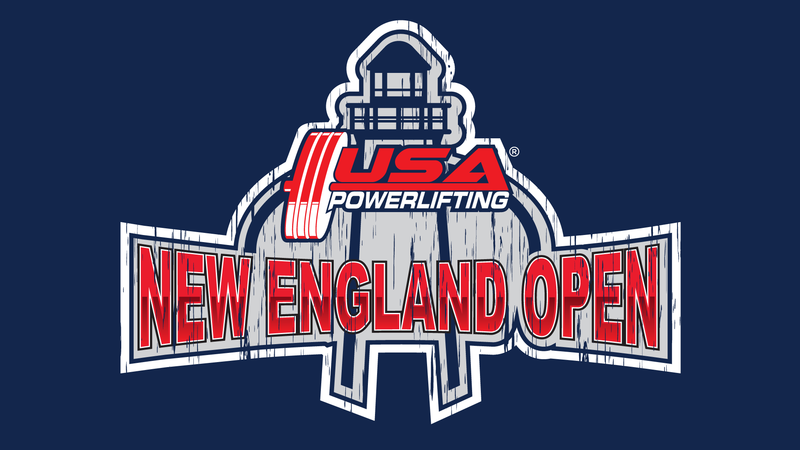 Lifters ranged in age from 15 to 75 and came from every corner of New England to compete. 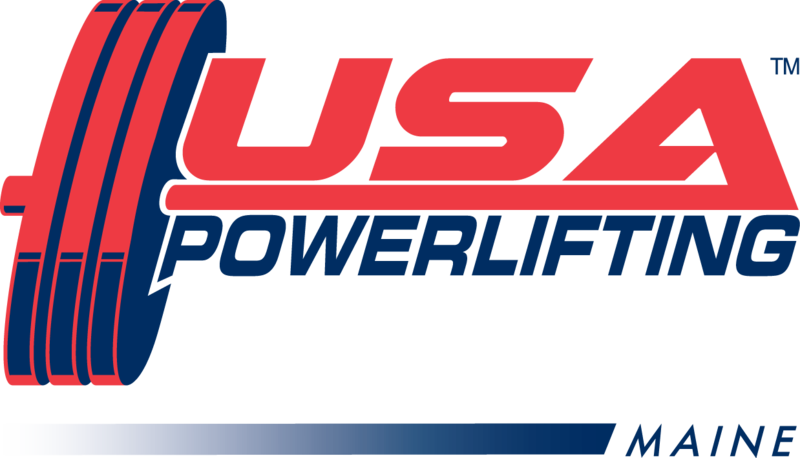 The big story of the day was the return of meet director Big Mike Zawilinski to full powerlifting competitions. After a 2 year hiatus as a bench specialist, Mike put his brief training cycle to the test by squatting 705lbs, benching 622lbs and pulling a token deadlift of 501lbs in the super heavyweight class. His squat represented the biggest attempt in the contest and his bench replaced his own state-record as the biggest bench in Massachusetts USAPL history. 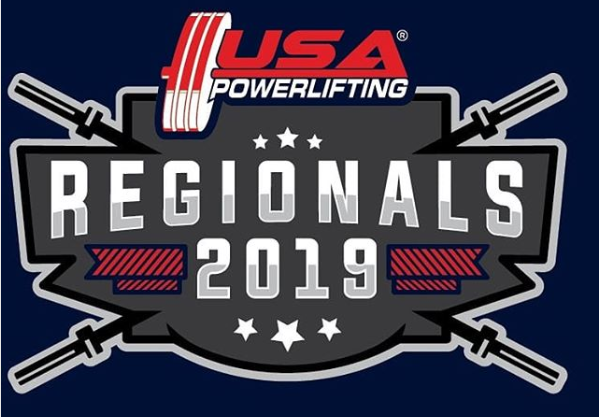 Mike plans to work on his power total by competing in the NAPF Bench Grand Prix at The New Jersey State Championship and Bench Press Nationals this summer. Renewing a rivalry from March, Xaverian Brother’s High School and Saint John’s High School pushed each other to the wire competing for the team trophy. Ultimately, Xaverian’s expansive roster proved to be too much despite great individual performances from Saint John’s lifters. Saint John’s 17 year old Robert Pino pulled an impressive 429lbs at a scant 147lbs bodyweight. He is eying a Massachusetts Teen deadlift record in his next competition. Xaverian’s victory was spearheaded by the talents of rising senior Ian MacPherson and 15 year old Ray Gobbi. Gobbi’s 540lbs deadlift as a Super Heavyweight earned him a Massachusetts teen record while MacPherson made first attempts out of his previous PR’s. Ian totaled 860lbs, a whopping 6.6 times his 130lbs bodyweight. 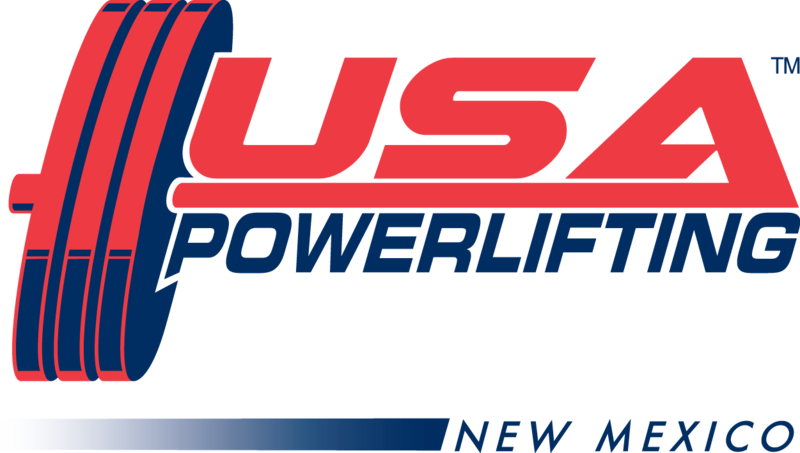 Macpherson intends to break 900lbs in his next meet, while considering his options for national level competitions ands collegiate powerlifting. New England’s provided an opportunity for many firsts, as a number of contestants discovered and rediscovered powerlifting. 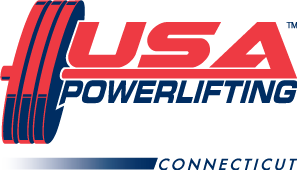 New England USAPL was happy to host its first paraplegic lifter in recent memory at the event. Brian Reynolds of Massachusetts totaled 633lbs in a push-pull effort at 148lbs bodyweight. College powerlifting also stepped forward, with Terrence Crocker offering hopes of a new movement at Western new England College while Joe Cassaro and Steve Roth proudly represented their aspirations as lifters from Boston College. Steve and Terrence were both happy to complete their first ever meets, posting raw totals and now contemplating trips to nationals. Joe accomplished his goal of qualifying for Collegiate Nationals, using his 440lbs squat at 164lbs bodyweight as an anchor. New England USAPL would like to thank our sponsor Maximum Human Performance for their generosity. Winners of the men’s open division went home with MHP prize packs containing an array of supplements and accessories. All contestants received MHP sample packs for entering.